The Jewellery museum on Vyse street has another wonderful show on, featuring the works of Thomas Parry. 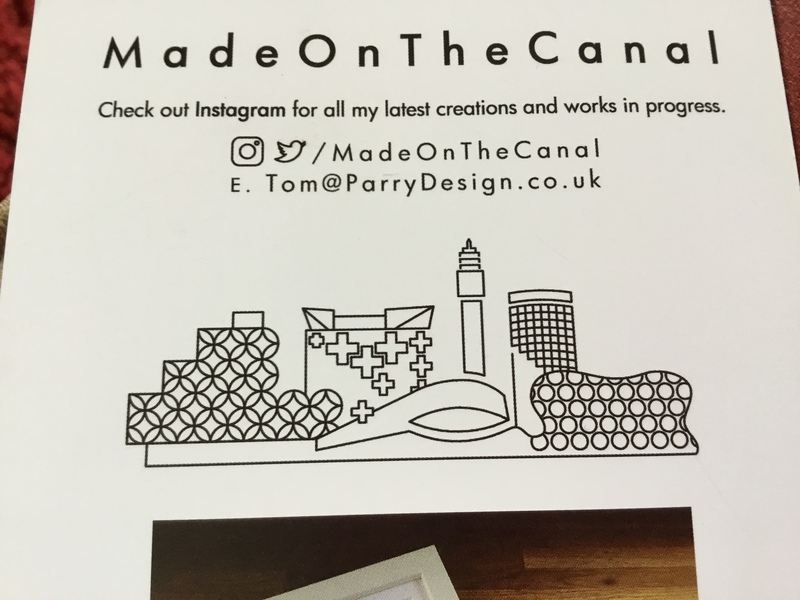 Thomas lives on a canal moored in central Birmingham and produces some stunning pieces. All of the works on show are for sale, and the prices are affordable, with many pieces being under £200, which represents great value for money for some beautiful art. The museum of the jewellery quarter does get some super little exhibitions and last night was no exception. With the artist there to chat with us too both my husband and I really enjoyed ourselves. All of the pieces are of local landmarks and are beautifully drawn. If you can’t get along to this exhibition you can check out Thomas’ website and see all of his work here. I think you’ll agree that they have an air of architects drawings with their fine lines and simplistic beauty. This was a very well attended event and I would imagine that this will prove to be another popular exhibition. If you consider yourself a fan of art, architecture or Birmingham I’m sure you’ll love this just as much as we did.